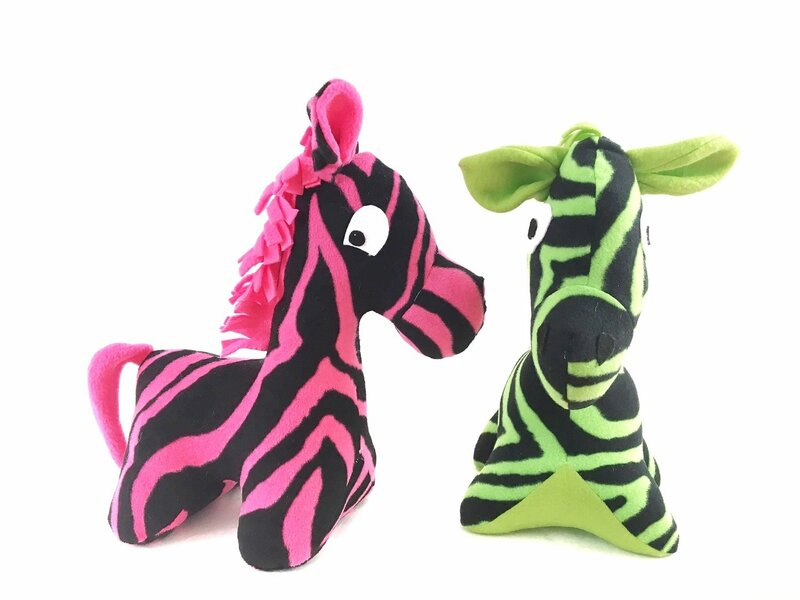 Adorable plush zebra pattern will show you how to make an adorable striped pet. Choose your own colors and patterns to make him your very own! - 1 PDF sewing pattern with instructions and pattern pieces to create a 15" plush zebra.